It’s a phrase I hear a lot, which just serves to highlight a very common blind spot that most of us have when it comes to managing our money. We think that the answer to our lack of cash is simply to earn more. While income is important, it’s only half of the wealth equation. 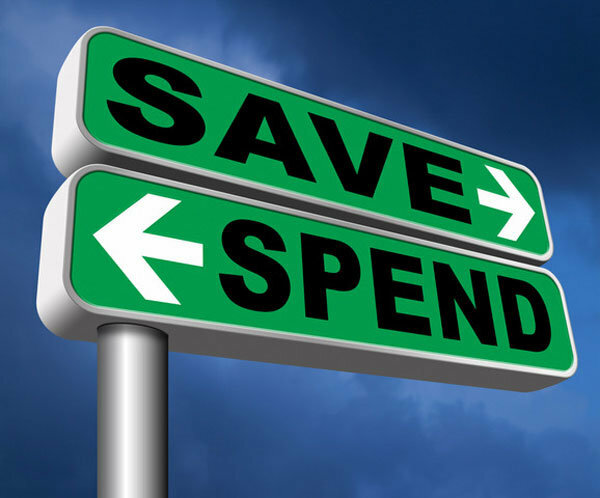 In fact, saving has little to do with how much you earn – it’s all about knowing exactly what your expenses are (including all predictable, unpredictable and long-term expenses) and then being able to control day to day spending based on immediate and constant visual feedback. Can we afford to go out to dinner this week? Can I afford to buy these shoes? If not now, when? Can we afford to take a holiday in June without putting ourselves in a precarious position financially? If you don’t have immediate and constant visual feedback then you’re likely to keep repeating the same mistakes of overspending because you’re not aware that you’re overspending until it’s too late. That’s why regular budgets don’t work so well, because they’re like a static 2D image (a painting) of the vision you want to create, rather than a living dynamic tool (a GPS) that gives you constant feedback on where you’re at every single day. 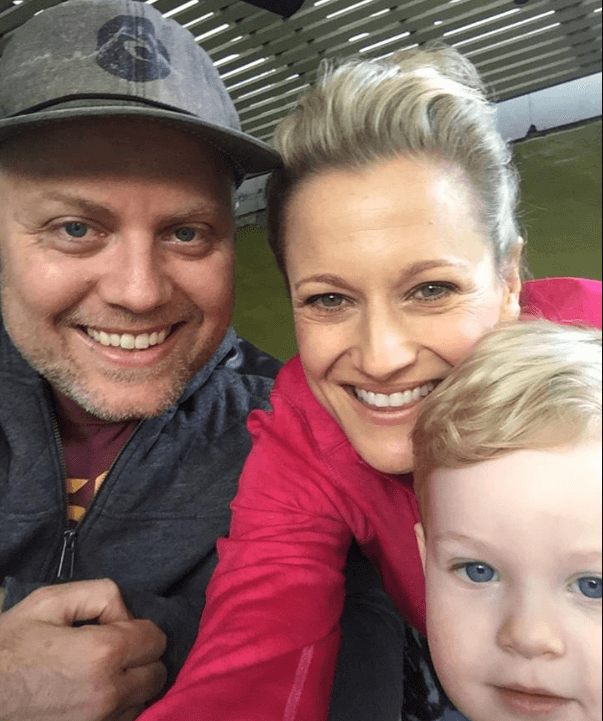 Brook and Simon are high income earners living in Sydney with two small kids. Simon runs his own advertising agency, and Brook is a marketing manager for a major TV network. They both earn great money but never seemed to have much, if anything, left over at the end of each month. They only had one credit card, which they used sparingly, but it just annoyed them that they never seemed to be able to save any money and get rid of the credit card. Every now and then Brook and Simon would do budget on paper to try and figure out where their money was going, and it always seemed possible for them to spend less than they earn, but in reality it was another story. They would start out the month with the best intentions but by the end of the month they felt demoralised. 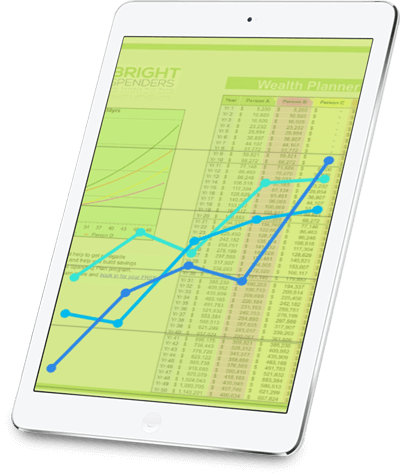 Now they check in each week for 20 minutes with their Spending Planner (dynamic budgeting tool) and it gives them the visual information they need to be able to stay on track with their spending and not go too far off course. Set up a regular savings plan and live off the rest. The amount you save needs to be realistic for your income and lifestyle of course, so it’s important to get a really good handle on ALL of your expenses (including some money for unpredictable and long-term expenses) otherwise you may find that you need to dip into your savings to cover life’s variabilities. If you’re self-employed, then run the Snapshot tool on your business as well as your personal finances (and do them separately) to discover what you also need to pay yourself in super, keep aside for tax and pay yourself in wages. Once you’ve figured out your numbers for all expenses and savings, then you shouldn’t have any money left over. Every dollar of your income should be accounted for, forcing you to live off the quarantined funds for bills and weekly expenses. Next, setup up an automatic transfer of funds per week over to savings or debt pay down. The next bit is a little harder without the use of the Spending Planner software that we use, but not impossible. You’ll need to apportion your major expenses like insurances, electricity, gas, rent and car registration through the year and divide these into a monthly amount to transfer into a separate account for bill paying. If you have a Spending Planner it will save you time and headspace, do all this number crunching for you, and make the process simple and easy. With all that set up you should now be confident you’re spending less than you earn, and be able to watch your savings bank balance rise.